Today’s the day for the Mars InSight lander’s touchdown on the Red Planet, and NASA is pulling out all the stops to let us in on the action. 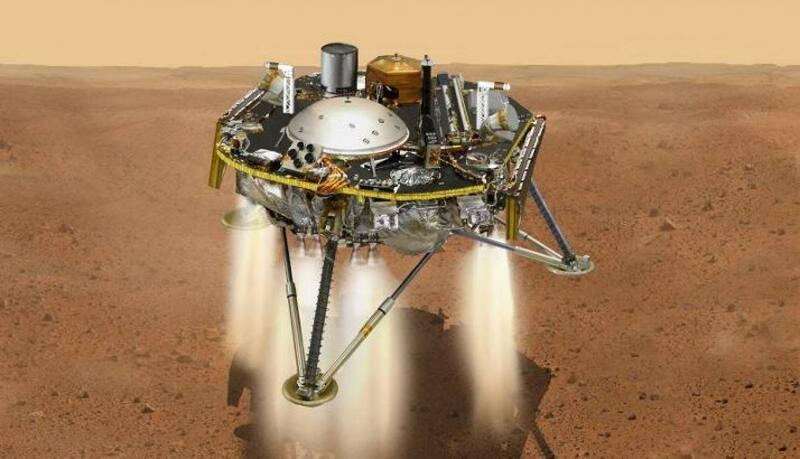 This entry was posted in GeekWire and tagged InSight, Mars, NASA, Space. Bookmark the permalink.